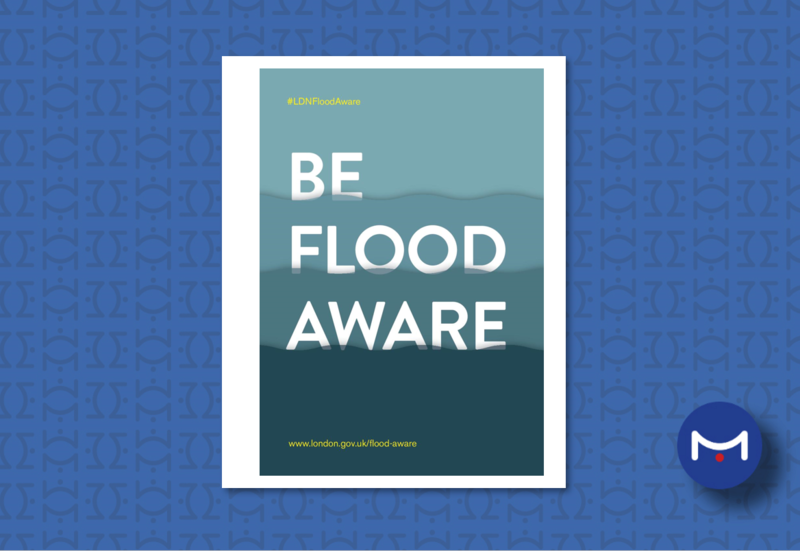 This week is London Flood Awareness Week, an opportunity for all of the capital’s residents and businesses to ensure they are best prepared for flooding. We continue to support London boroughs improve local flood risk management through the provision of specialist training, investigations and flood risk modelling. We are currently working with numerous Councils to identify potential ways of mitigating flood risk, using sustainable measures wherever possible to slow down the speed of runoff following rain storms. We work to reduce surface water flood risk to keep London moving, engaging with authorities and stakeholders alike to design the most cost-beneficial schemes with multiple benefits. See our What We Do pages to see examples of how we achieve this. 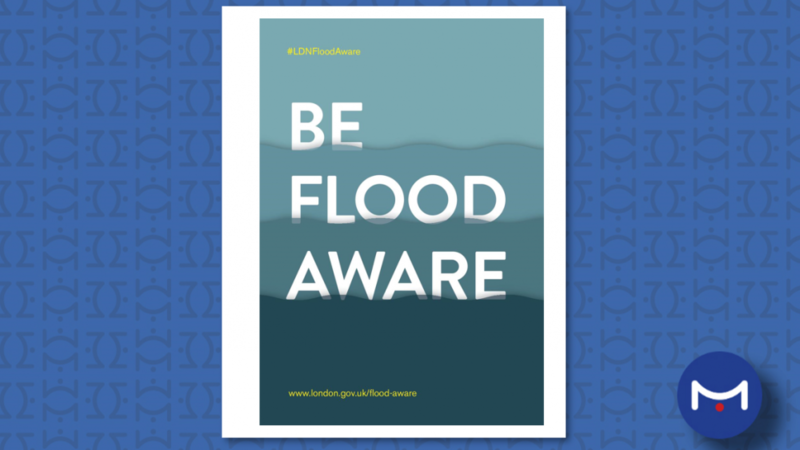 To find out more about how you can make your house or business resilient to flooding, and to find out about local flood risk in your area, see www.london.gov.uk/about-us/organisations-we-work/london-prepared/ldn-flood-awareness-week-2018 and search for #LDNFloodAware on Twitter.